The UK Data Service is delighted that this year’s #DataImpact2016 will be held on the evening of 13 October at the Lighthouse Glasgow. By the end of the session it is anticipated that the panel in discussion with conference delegates, will have elicited a range of examples demonstrating data enhanced impact – from research to implementation – and a set of actions for further enhancement/understanding of how data infrastructure investments such as the UK Data Service can increase the impact of data access and re-use in policy and research, resulting in more impact and an increased social and financial return on investment. Scottish Health Survey: The Scottish Health Survey (SHeS) provides a detailed picture of the health of the Scottish population in private households and is designed to make a major contribution to the monitoring of health in Scotland. Growing up in Scotland: The Growing Up in Scotland (GUS) study is a large-scale longitudinal social survey which follows the lives of groups of Scotland’s children from infancy through to their teens, and aims to provide important new information on young children and their families in Scotland. The study forms a central part of the Scottish Government’s strategy for the long-term monitoring and evaluation of its policies for children, with a specific focus on the early years. Unlike other similar cohort studies, this survey has a specifically Scottish focus. Scottish Social Attitudes Survey: Used by the Government, journalists, opinion formers and academics, Scottish Social Attitudes is the gold standard survey series measuring and tracking changes in people’s social, political and moral attitudes in Scotland. Scottish Household Survey: The Scottish Household Survey (SHS), which began in 1999, is a continuous survey based on a sample of the general population in private residences in Scotland. It is financed by the Scottish Government. The aim of the survey is to provide representative information about the composition, characteristics and behaviours of Scottish households, both nationally and at a more local level. The survey covers a wide range of topics to allow links to be made between different policy areas, with a particular focus on information to aid policy decisions on transport and social inclusion. Millennium Cohort Study (MCS): Linked Education Administrative Dataset (KS1), Scotland: The MCS is a large-scale, multi-purpose longitudinal dataset providing information about babies born at the beginning of the 21st century, their progress through life, and the families who are bringing them up, for the four countries of the United Kingdom. UK Census: The population census is a vital resource for social scientific research and policy development, providing a snapshot of demographic and social life in the UK that helps inform government policy at local and central level. The UK Data Service holds a variety of census data: aggregate, flow, microdata and boundary data from 1971 to the full UK census for 2011. 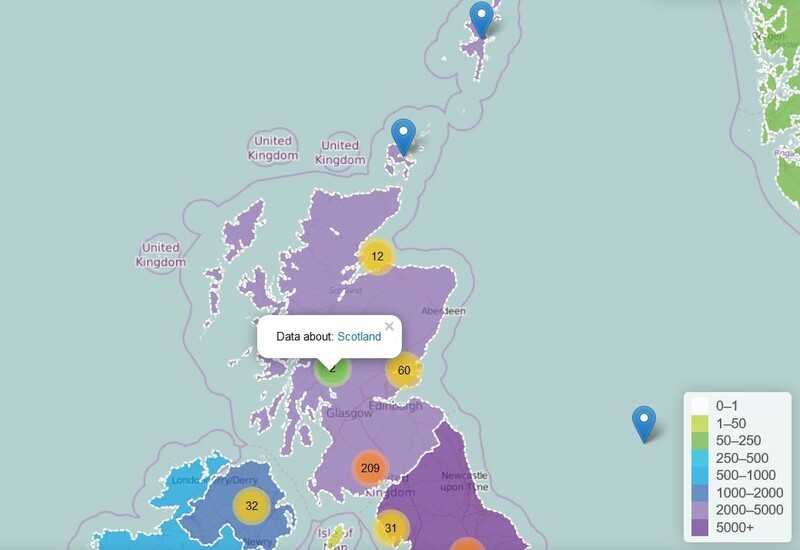 Read about research in the news using data about Scotland in the UK Data Service Collection. 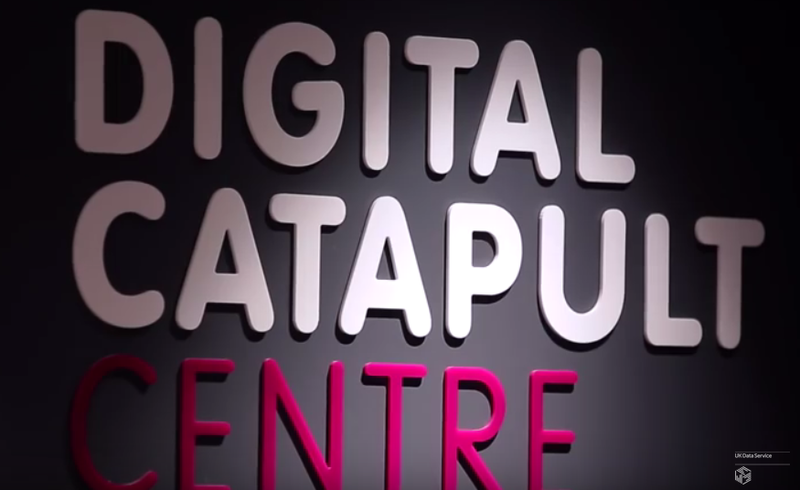 We look forward to seeing you at #DataImpact2016, places are going fast, book yours here.